Association (NGA) Best Bagger Champion. competitions over the course of last year. NGA Show at the Mirage Hotel and Casino in Las Vegas, NV. 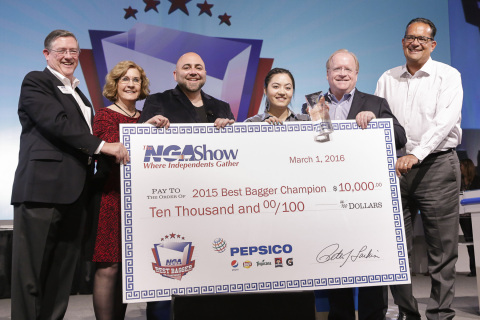 to learn more about the NGA Best Bagger Championship.